Financing is a critical issue for the construction industry. Because construction is inherently a complex and time consuming process, builders are forced to manage long cash conversion cycles. This leaves a great deal of time during which cash flow issues can develop, when businesses are working, but before they can collect revenues on their investments. Without proper financing support, this can result in operational delays, delayed payment to subcontractors, and even project cancellations. 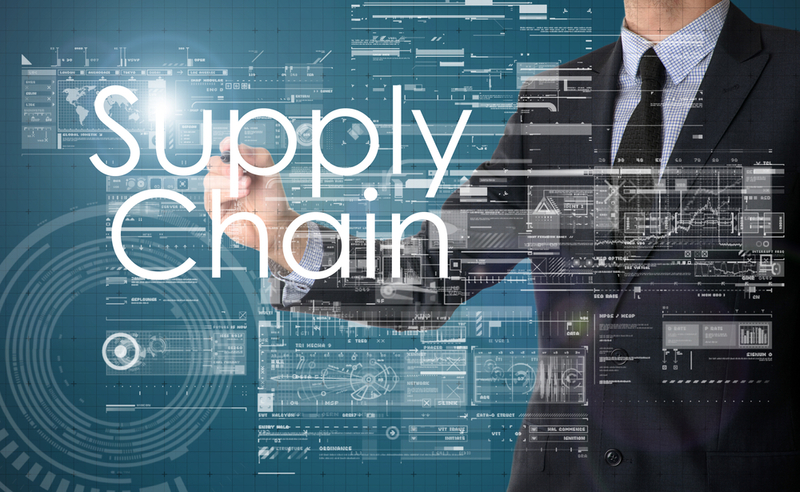 Supply chain finance is uniquely well suited to tackling this problem. By financing supplier payments, businesses can keep their projects on track while providing stable and reliable payment to subcontractors, who are otherwise left in a notoriously precarious position. Businesses all over Australia are turning to this and similar financing solutions like invoice finance to help them through the country’s credit squeeze. Long payment terms are the norm in the construction industry. As a result, the subcontractors who perform much of the actual construction work on any given project are often forced to wait months to receive payment. This places them in a difficult position, because the materials suppliers that these subcontractors purchase from, on the other hand, are typically large businesses who won’t agree to payment terms themselves. Many subcontractors need to purchase materials up front, but won’t be reimbursed for those materials, or their labour costs, until weeks or sometimes months after the work is done. On top of that, construction work is costly in terms of both materials and labour costs, meaning that delayed payments or other cash flow issues can quickly interfere with operations. This means that, in order to operate reliably, subcontractors need timely payment, as well as substantial and reliable financing. Construction is a highly competitive industry, and larger builders need their subcontractors to be financially sound to ensure that they can perform reliably and on schedule. For them, unstable supply chains cause delays, and create inefficiencies that require even more funds to manage. Those larger builders, however, have their own revenue issues to worry about as well. 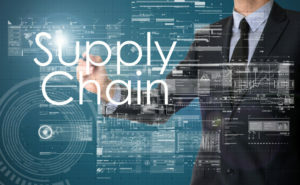 Supply chain finance is uniquely suited to tackling this issue. Instead of relying on their own revenues to come in quickly enough to pay subcontractors, builders draw payments from a separate, financier-sourced credit fund. This allows them to always pay suppliers on time, no matter what. For subcontractors, that effectively guarantees the steady income they need to operate at their best. That means they can budget far more reliably, and better manage their own operations and growth plans. By offering supply chain financing to their subcontractors, builders can do more than just ensuring that their suppliers get paid on time. By paying out of a credit fund, rather than out of pocket, businesses can better take advantage of the working capital they currently have on hand. Payments on the balance of that fund can then be deferred by up to 90 days, giving businesses the time they need to deal with any cash flow setbacks. Being paid on time is the chief financial concern of many businesses, but other cash flow difficulties can derail an unprepared business just as badly. Small subcontractors often don’t have reliable financing tools available to do this. Additionally, cash flow interruptions often strike on short notice, leaving little time to come up with appropriate alternate solutions. Fortunately, builders can also use supply chain finance to help their partners, while reducing their own supplier costs in the process. Using their credit fund, businesses can offer to pay suppliers early in exchange for a pre-negotiated discount. If the supplier wants to be paid right away, and accepts the terms, they’re paid immediately out of the fund.The business, on the other hand, still only pays out of its own pocket when the original invoice is due, or, if desired, at a later point. That means suppliers can get an advance on their revenues when they need it most, and clients can reduce costs. Supply chain finance creates a mutually beneficial relationship for both larger construction companies and their subcontracting partners. By using this tool, both can become more financially stable in the near term, while also giving them the ability to more reliably plan for the future. That means being able to budget without fear of overspending, and being able to take advantage of growth opportunities that would otherwise be too risky.